I’m hanging out back in my home state of FL for a few days, and today I went to Cocoa Beach with my family. It’s a pretty special place for me because I learned how to surf there. I highly recommend it for beginner surfers. You’ve got small but consistent waves, a ton of places to rent boards right on or near the beach, and lots of great surf schools and instruction. What Cocoa is most famous for is the “world’s largest surf shop” – Ron Jon! It’s open 24 hours too, which is great if your hotel is next door and you’re a night owl like me. 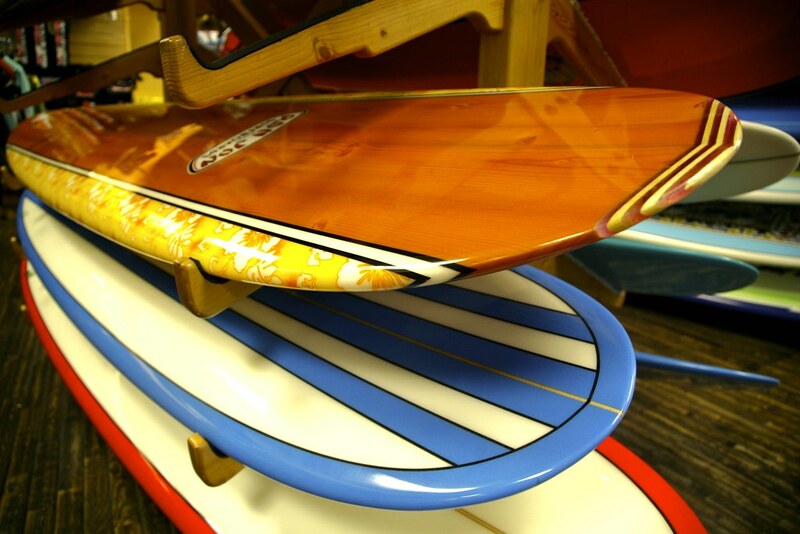 There is nothing quite like browsing through surf boards at 2:00am.